Today's "Fan Art Friday" piece comes from artist Kevin Sharp and features the mysterious Wun-Dar! Kevin's art has appeared in various mainstream comics, like Nova for Marvel and Adventure Comics for DC. 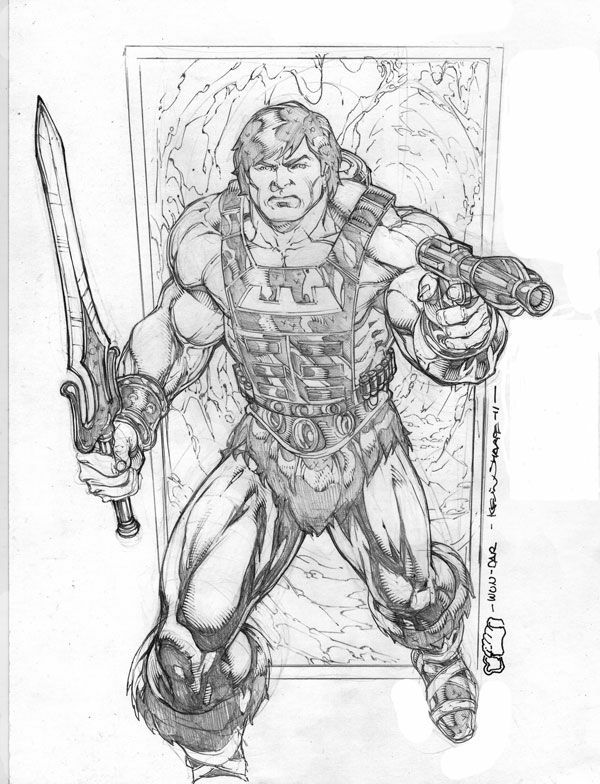 I personally would love to see his art as part of a monthly MOTU Classics comic... but I digress. :) A HUGE thanks to Kevin for agreeing to participate in "Fan Art Fridays"! Want to see more of Kevin Sharp's art? Head over to kevin-sharpe.deviantart.com/ and check it out!